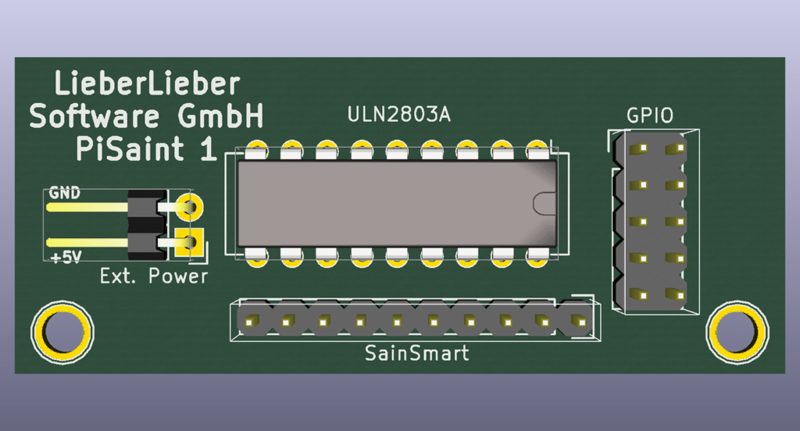 As shown in our post about Raspberry PI 2 | Not Ready for real-life-embedded Apps we built a system to connect a SainSmart relay with the Raspberry Pi’s GPIO. 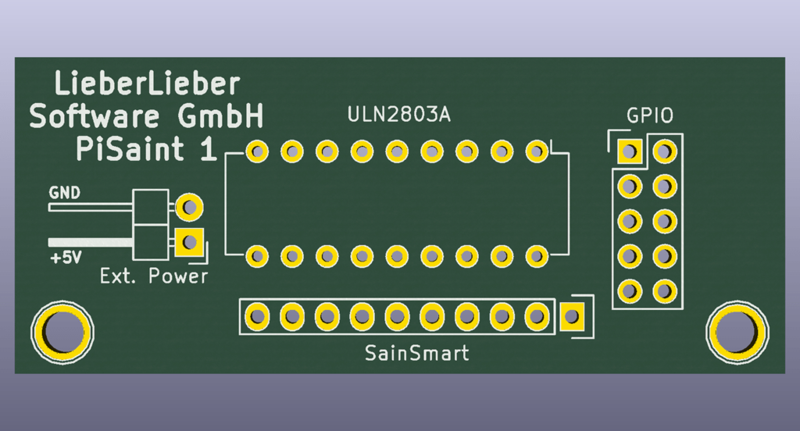 The first tests where done with the microcontrolers directly soldered to the connectors, but for a larger scale use as for home automation systems, we developed a PCB board. 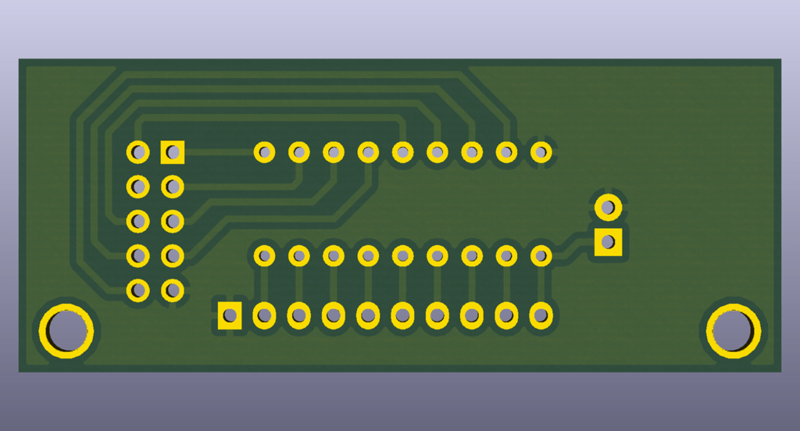 The board has a low profile, was designed to fit to the Raspberry Pi mounting holes and use standard flat cables to connect to the Pi, the relais and an external power supply.